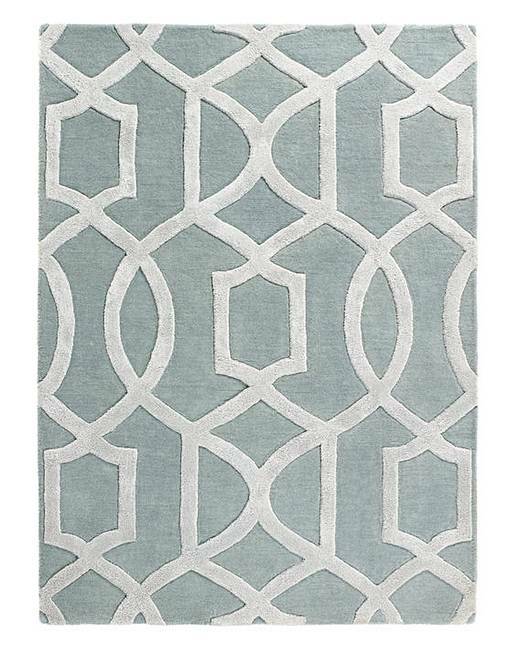 Bring a luxurious blend of wool and viscose to your home with the beautiful Venice rug. 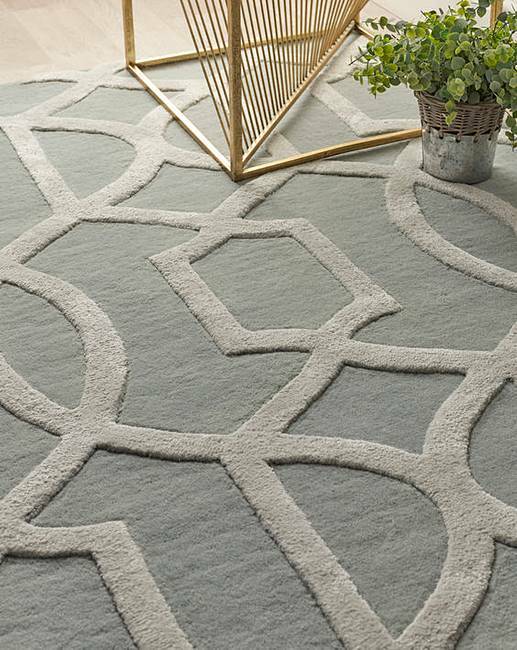 Hand tufted using traditional pure wool the Venice rug is coupled with gorgeous viscose that looks and feels like silk to create a venetican carved pattern that will stand out. A statement piece for either your lounge or bedroom that won't leave you disappointed.